Spectis Moulders Inc. manufactures architectural detailing from high density polyurethane, GFRG, and GFRC. 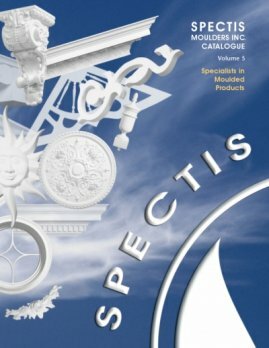 Spectis just released their new Volume 6 catalog. For a hardcopy catalog, please contact us.